The Confederation of Shipbuilding and Engineering Unions are running an excellent campaign to ensure that the UKs Fleet Support Ships are built here in the UK, protecting good, skilled jobs in UK shipyards and in UK manufacturing. The CSEU have produced a review of the campaign to date. You can download it by clicking on the link below. 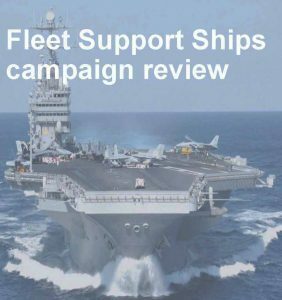 Fleet Support Ships Campaign Review pptx. 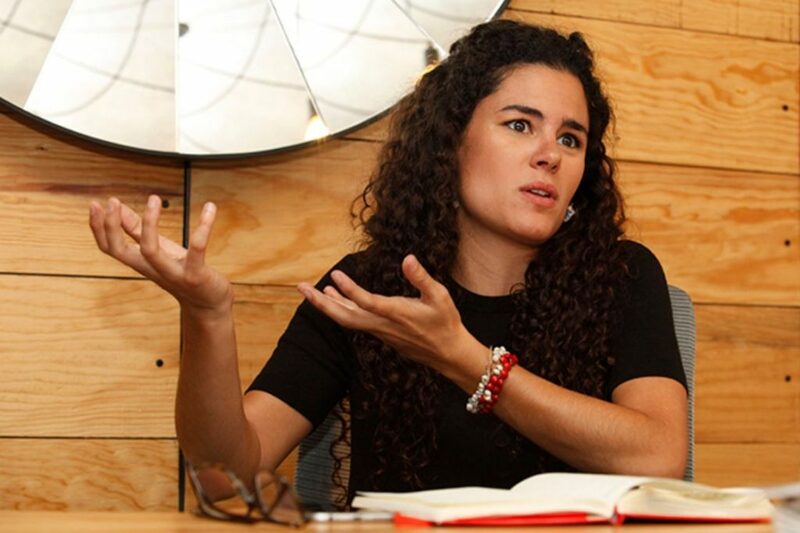 Luisa María Alcalde reported to be Mexico’s next labour minister, says new laws will aim to ban the so-called protection agreements that labor lawyers say have long worked to suppress wages in the country. Mexican President-elect Andrés Manuel López Obrador is preparing legislation to overhaul the country’s collective-bargaining system to improve wages and help Mexico comply with labor-rights provisions of a recent trade agreement with the U.S., a top aide said Tuesday. Mr. López Obrador aims to effectively ban so-called protection agreements, or collective contracts signed by union leaders and employers without worker consent, by requiring unions to show they have the backing of at least 30% of workers before signing a contract, said Luisa María Alcalde, who has been tapped to be labor minister when Mr. López Obrador takes office December 1st. Perhaps as important, Ms. Alcalde said existing protection agreements would also have to be legitimized in coming years by way of secret ballots among workers. Nine out of 10 collective-bargaining contracts signed in Mexico are agreed without the consent, and sometimes without the knowledge, of a company’s workers, experts estimate. 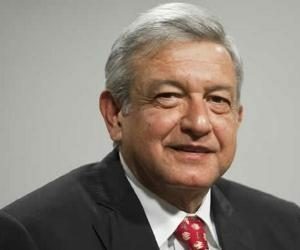 Mr. López Obrador, a leftist who won the July 1st presidential election by a landslide, campaigned on promises to improve the lot of workers in Mexico, where average monthly wages are around $315. The administration of U.S. President Donald Trump has also insisted that a revamped North American Free Trade Agreement include measures to increase Mexico’s low wages, which Mr. Trump sees as unfair competition. Mexican government data show manufacturing workers in Mexico earn $2.30 per hour on average, while U.S. factory workers make about $21.50 an hour. The preliminary trade agreement reached between the U.S. and Mexico in late August, which will serve as the basis for a new Nafta if Canada agrees on terms with the U.S., includes enforceable labor provisions. One provision would allow the U.S. to impose trade sanctions if Mexico fails to enact labor reforms that ensure basic worker rights such as effective access to collective bargaining, according to two people with knowledge of the deal. Mexico also agreed to approve new labor legislation consistent with the trade deal. “This is a game-changing reform. Protection contracts are a huge burden for the country, and [worker] representation will bring a better distribution of wealth,” said Álvaro Altamirano, a labor lawyer who has worked for Volkswagen and Audi in Mexico. A dysfunctional collective-bargaining system in Mexico has kept wages depressed for decades, and labor conditions haven’t significantly improved for millions of workers, experts say. Current laws don’t require labor unions to prove they represent workers before signing a collective-bargaining contract. The signatures of the employer and the union leader are enough if an agreement is duly registered before labor authorities. The planned legislation would complement a constitutional amendment that was enacted in February 2017 but which hasn’t gone into effect because of pending secondary laws. Lawmakers say the legislation would be approved before the end of the year. Mr. López Obrador’s Morena party and its allies have a majority in both houses of Congress. Ms. Alcalde, the 31-year-old daughter of a prominent leftist labor lawyer, has a masters of law degree from the University of California, Berkeley, as well as a Mexican law degree. Aside from unions needing to prove they represent at least 30% of workers to sign a contract under the new law, she said it would require majority approval if two or more unions fight over a contract. Union leaders will also have to be elected through secret ballots. The proposed laws, if fully implemented, would raise Mexican wages, improve labor conditions and help increase companies’ productivity, Ms. Alcalde said. Some business leaders are concerned, however, that the new model may increase labor conflicts and discourage investment. The legislation would create an independent body to make sure workers are effectively represented. Copies of contracts will be made available on the internet for the first time. For years, many companies favored protection agreements because they keep wages low and profit margins high, while avoiding costly strikes. They also help protect companies against strike threats. Such threats, common in Mexico, have often served as a means of extortion by fake unions that don’t represent their workers, labor lawyers say. 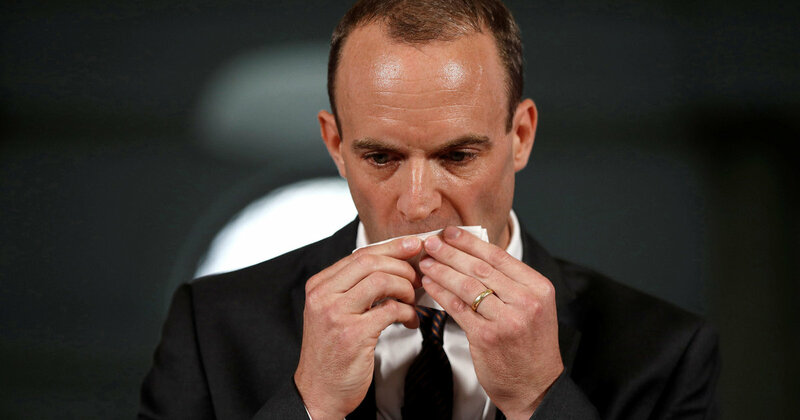 A badly perspiring Brexit Secretary Dominic Raab during his speech in central London, on preparations for a ‘no deal Brexit’ which coincides with the publication of the first of the Government’s technical notes on the no deal preparations. And so, perhaps inevitably, it’s come to this. After almost two years of Brexit talks between the EU and Britain’s best interlocutors (plus David Davis) last week we were presented with the new and downgraded Brexit Minister Dominic Raab. He dabbed the sweat from his brow, offered a weak gag about BLT sandwiches and promised us the country will still function if they fail to secure a deal. It was never supposed to end this way. The ministers’ speech was billed as the Government’s Keep Calm and Carry On moment. Raab was to muster the Churchillian spirit, stiffen the sinews and issue a stern word to Europe about all this hurting them more than it’s going to hurt us. In the event, it was fitting that the Brexit department missed the deadline to publish the first twenty four of the eighty planned papers. When they did appear, earlier this week, they exposed the Government’s belief in outsourcing extends to its’ contingency plans. Businesses who export goods to Europe were told: hire a customs consultant. Businesses in Northern Ireland were told: ask Dublin. Politically the papers are a mixed exercise in pantomime and menace. They aim to appease the Tory backbenches by showing the Government to be seriously contemplating walking away from the Brexit talks. Contradictorily, they are supposed to show us what will happen if we – or Europe – reject the White Paper which May has pinned her Premiership on. For Unite, what little substance the papers offered came with few surprises. Each of our union’s industrial sectors has undertaken extensive research into the impact of a Tory Brexit. The government papers acknowledge the problems, but provide no solutions. Take for example the complex area of trade remedies. Supposedly trade is an example of UK sovereignty ceded to Brussels and now reclaimed; however, the technical papers merely repeat the hollow promises of the Trade and Customs Bills. All such issues are to be handled by Liam Fox’s yet-to-exist Trade Remedies Authority. That promise will hardly reassure steelworkers staring down the barrel of Donald Trump’s escalating trade war with no protection. Similarly, as our energy members have warned, the UK would fall out of Euratom – the European civil nuclear regulatory body. We’re told responsibility will pass to the Office for Nuclear Regulation (ONR), but not how the ONR could ensure the continued delivery of radioactive isotopes to treat cancer patients. The red flag for all trade unions was working rights. Again, we were supposed to be reassured that the majority of working rights are covered by the Withdrawal Act. Of course this Act includes the ‘Henry VIII’ powers which will allow Ministers to take the axe to any rights not protected by May’s proposed deal – a deal we should remember that currently excludes 80% of the economy. From aviation to manufacturing and services, Unite has more European Works Councils (EWCs) (in manufacturing) than any other UK trade union. Protected by EU directives, they give a forum to workplace reps in multinational firms to meet with their comrades across borders and force employers to enter into basic negotiations and consultations. As employers scramble to form their own contingency plans EWCs and Information and Consultation rights are two important cards in the hands of union reps to get a seat at the table. The clear threat to these rights risks an immediate chilling effect at the very moment union reps are trying to use these rights to mitigate the impact of Brexit. The remaining technical papers are to publish in a steady drumbeat throughout September as May ratchets up the uncertainty in order to make her White Paper palatable. Unite members are unwavering. At our conference this summer senior reps overwhelmingly endorsed an Executive Council Statement which keeps all options on the table to prevent a no deal Brexit, while outlining a clear series of red lines against which we will judge any deal. Unite is clear. Workers will not foot the bill for Tory Brexit. We deserve better than May’s fudge deal and we should not leave the EU until we have done better. Mike Treen, National Director of Unite Union in NZ. A New Zealand union leader has been attacked and being unlawfully detained by the Israeli military, his union claims. 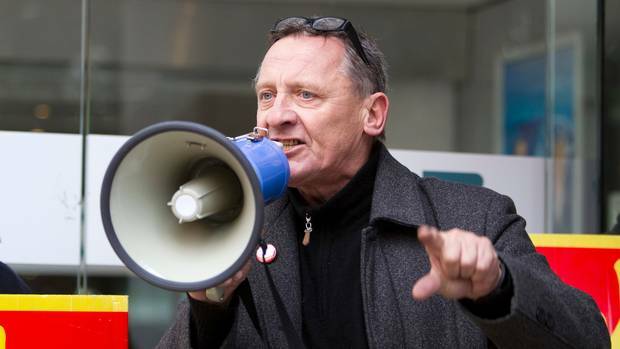 The alleged incident took place on Monday morning, and Mike Treen National Director of the Unite union was attacked along with other international campaigners on board the ship Al Awda while taking part in a mission to deliver aid to Gaza. The NZ Unite union is calling on the government to demand for his release from Israeli authorities. “Mike was taking part in a peaceful mission to deliver aid to Gaza and was in international waters when attacked and detained. We understand he has been taken, kidnapped in reality, to the southern Israeli port of Ashod,” said National Secretary Gerard Hehir. “We expect the New Zealand government to strongly protest and demand his immediate release, along with his fellow campaigners and the Al Awda so they can deliver the much needed medical aid to the port of Gaza”. Hehir said the mission posed absolutely no threat to Israel or its people. “It is a fishing boat loaded with medicines,” he said. Hehir said that Treen knew he was likely to be attacked and illegally imprisoned and was prepared for that. “Mike is also very aware that what was done to him over the last 24 hours is the daily reality for the nearly two million citizens of Gaza, imprisoned as a people” said Hehir. Hehir said Unite Union was “very proud of Mike”. “He is doing right now what he has done his entire life – standing up to those in power and calling them out publicly for their treatment of their fellow human beings,” he said. Unite is expecting Treen to be deported back to New Zealand in the next week. The TUC and RENGO (the Japanese Trade Union Confederation) have issued a joint statement highlighting the threat that a bad Brexit deal poses to workers, trade and investment. In the shadow of the G7 Summit expressing concern over the rise of protectionism, which harms fair free trade and confidence in the global economic system, shaking solidarity among the developed countries, Japanese and British working people stand united by a shared goal: securing decent jobs, high skills and good wages for all. We are concerned that Brexit poses real threats to workers and trade and investment between the UK and Japan. A major reason why Japanese companies have come to the UK is that it provides a gateway to trade without barriers or tariffs with the rest of the EU. This is due to the UK’s membership of the single market. 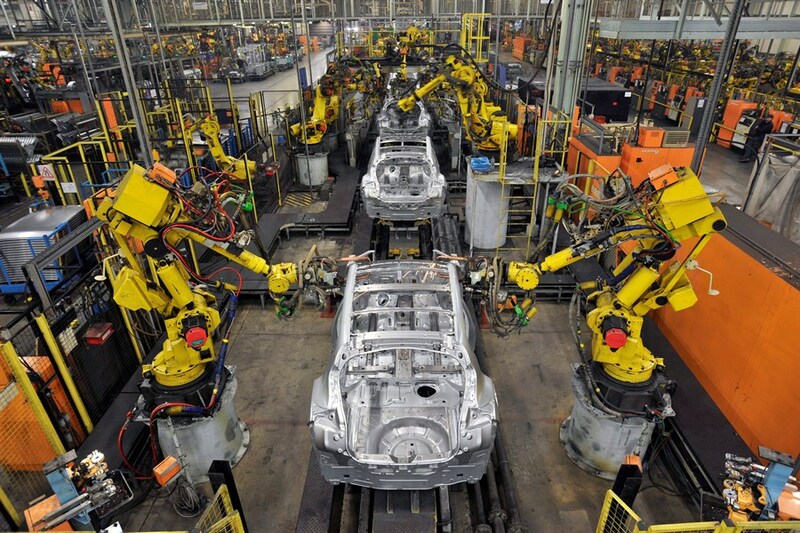 Japanese firms with big plants in the UK – such as car companies – sell most of their British-made goods in the EU. The future of trade between the UK and Japan is also uncertain. It seems highly unlikely that we will see a trade deal between the UK and Japan in the near future. However, even if there were to be a trade agreement involving the participation of the UK and Japan, any future trade deal involving the two countries must have the creation of good jobs, protection of workers’ rights and public services at its heart. And it must not include unfair Investor-to-State Dispute Settlement (ISDS) mechanisms which would infringe the rights of governments and other public institutions of both the UK and Japan to legislate in relation to workers’ rights, public services, welfare and the environment. To ensure any deal between the UK and Japan delivers for working people, it is essential our governments involve trade unions in negotiations. Trade unions in Japan and the UK are clear: we need an end to Brexit uncertainties that put jobs and investment on the line. Instead we need guarantees that post-Brexit trade will protect jobs, rights and public services. UK and Japanese workers will continue to cooperate in taking action on this issue. 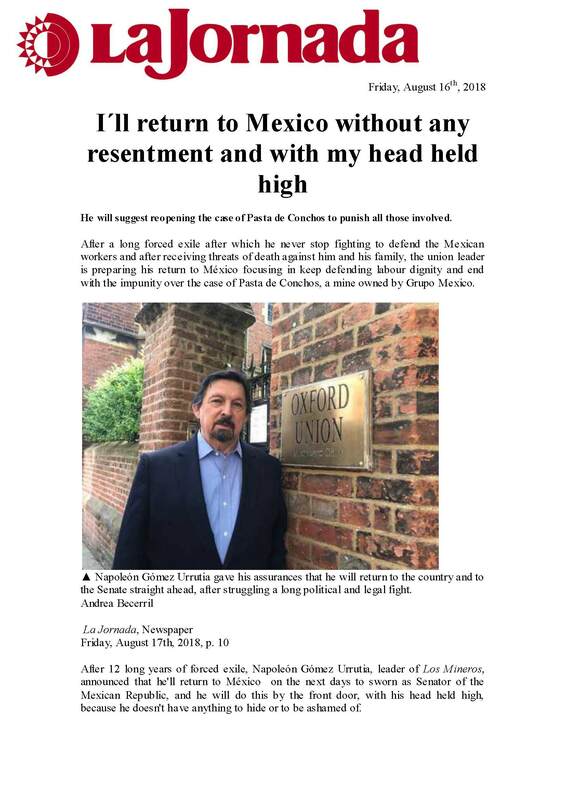 “A good overview by a reporter who knows Mexico’ – Ben Davis, United Steelworkers. In winning Mexico’s presidency by a landslide, Andrés Manuel López Obrador is carrying with him into office an untested swarm of politicians and neophyte bureaucrats of disparate ideologies, skills and intentions. Now he’ll have to govern with them. Andrés Manuel López Obrador, the new president of Mexico. López Obrador took 53 percent of the vote Sunday — a full 30 percentage points over his nearest rival — and triumphed in all but one of Mexico’s 32 states. The coalition led by his National Regeneration Movement, known as Morena, will probably control both houses of the National Congress, key statehouses and legislatures, and some of the country’s largest cities for at least the next few years. López Obrador is a veteran leader of the left. But his coalition’s new office holders include social progressives and evangelical Christians, committed Marxists and pragmatic entrepreneurs, longtime rebels and reviled former leaders of the once monolithic Institutional Revolutionary Party, or PRI. 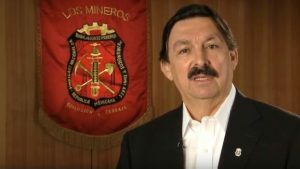 Other Senate winners for Morena include the fugitive exiled leader of Mexico’s miners union, a onetime U.S. immigrant freed from jail in 2016 after facing kidnapping charges and — most gratingly for many López Obrador supporters — the man widely blamed for a fraud-tinged 1988 election that denied a previous leftist candidate the presidency. Scores of inexperienced lawmakers will take office Sept. 1. Thousands of state and federal jobs will have to be filled with movement loyalists also capable of public administration. First-time cabinet secretaries, governors and mayors alike will struggle to impose López Obrador’s ­zero-tolerance order for corruption in bureaucracies long oiled by it. Morena trounced the PRI in Ecatepec and across the state of Mexico, the country’s most populous. The state had been a PRI bastion for nearly a century — President Enrique Peña Nieto was governor here, the beneficiary of a political machine that dominated the state for decades. But the PRI held on to only three of 45 state assembly seats. Morena also claims 38 of the state’s 41 seats in the federal Chamber of Deputies, the lower house of Congress, and 44 of 125 city halls, including those in the teeming working-class suburbs of Mexico City that account for most of the state’s population. The party’s mayor-elect here in Ecatepec, Fernando Vilchis, is a lawyer and longtime leader of a left-leaning grass-roots organization but has never held public office. He will now have to administer one of Mexico’s largest, poorest and most violent cities. Ecatepec employs more than 6,500 people, including about 2,500 police officers. Some residents doubt Vilchis and his team are up to the task. López Obrador founded Morena little more than four years ago after the Party of the Democratic Revolution, or PRD — on whose ticket he lost two previous presidential runs — made a pact with the PRI and center-right National Action Party to pass free-market energy, education and labor overhauls reviled by many on the left. The party started small, with just other PRD deserters, and built slowly by attracting independent unions and those fleeing the other parties. In its debut election in 2015, Morena won about 8 percent of the vote in federal midterm elections, as well as five of Mexico City’s 16 districts and city halls and state assembly seats elsewhere. The coalition led by Morena in this year’s election includes the Workers’ Party, which condemns capitalism as the root of Mexico’s inequality, and the conservative Social Encounter Party, or PES. The PES is a tiny evangelical Christian party that supports ­López Obrador’s anti-corruption message but little of his more socially liberal agenda. Striving to forge even wider consensus, López Obrador has spent this week making nice with his political rivals and Mexico’s powerful business organizations, trying to calm both investors and the public. After meeting with Peña Nieto, the president-elect said that his administration would respect the independence of Mexico’s central bank and would not be seizing any private property. Mexico’s trade-focused and business-friendly macroeconomic policies would continue, he said. Maintaining the economic status quo may not sit well with many of López Obrador’s more radical followers. Neither will the electoral deals López Obrador made with political leaders, many of them formerly tied to the PRI, to win niche votes. Manuel Bartlett, the former ­interior minister accused by many of fixing the 1988 presidential election, will take a seat as ­Morena’s senator from central Puebla state. López Obrador sought and received the support of Elba Esther Gordillo, the once PRI-allied former leader of Mexico’s 2 million-strong teachers union, who remains under house arrest on corruption charges from six years ago. 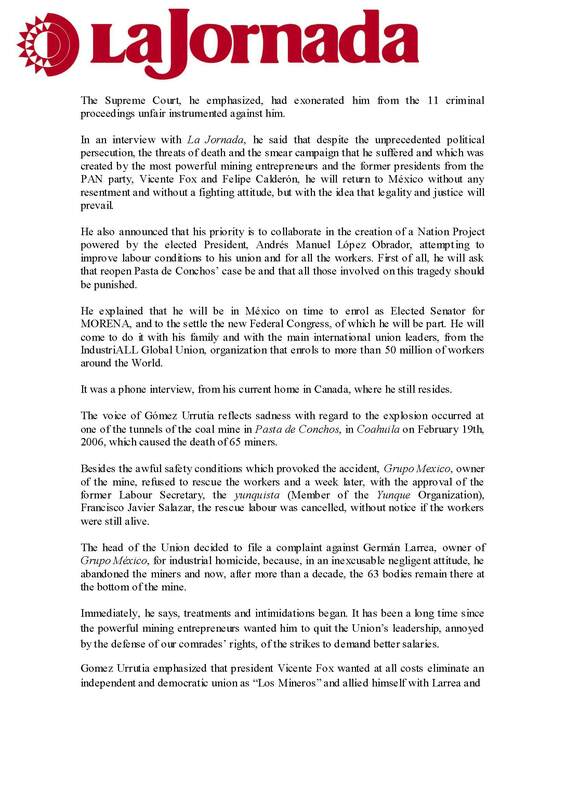 Less controversial for Morena is the Senate win of Napoleón Gómez Urrutia, the leader of the national Miners Union who has lived in Canada since being accused by federal prosecutors of fraud involving a deadly coal mine explosion in 2006. 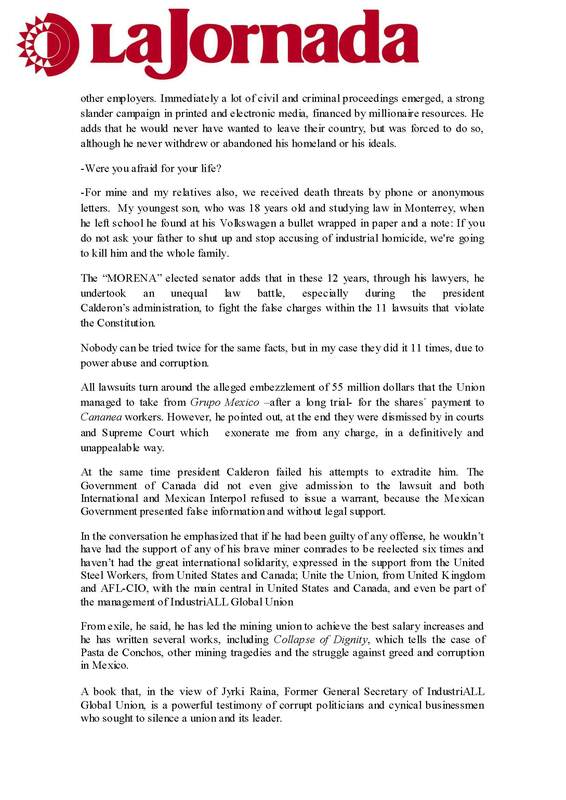 Formal charges have long since been dropped, but Gómez Urrutia has remained in Canada for fear of facing new ones should he return to Mexico. López Obrador and others have defended him as a victim of government persecution. Nestora Salgado, another incoming senator, will win immunity from pending kidnapping charges related to her brief stint as head of a volunteer community police force in the violent southern state of Guerrero. Supporters say the charges were a political attack by a former state governor. Her release from prison is being appealed by state prosecutors. Morena leaders say they are intent on maintaining party discipline. They want to avoid the factional infighting that crippled the Party of the Democratic Revolution, which many assume will soon disappear. “We must unconditionally support López Obrador,” said Martínez Miranda, a surgeon who has been involved in leftist politics for more than four decades. 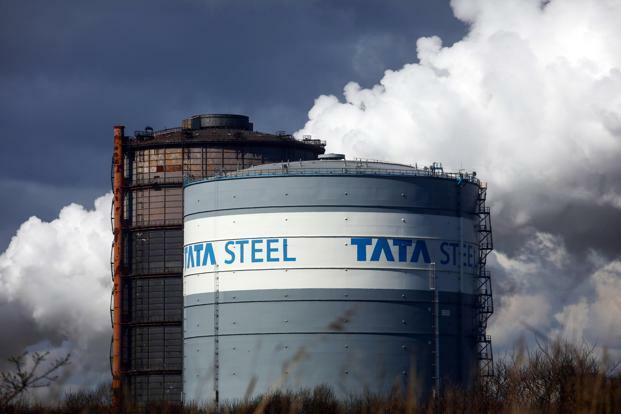 The trade unions within Tata Steel UK (Unite, Community and GMB) have welcomed the announcement that Tata Steel and thyssenkrupp will form a joint venture. The three unions recognise the industrial logic of this partnership and consider it the best solution to ensure the long term future of the Tata Steel UK operations. Tony Brady, National Officer for Steel in Unite said: “Tata Steel’s UK workforce is world class and has worked tirelessly under a cloud of uncertainty to keep steel making alive in the UK. Those steelworkers have made great sacrifices in working to secure a future for Tata Steel. Roy Rickhuss, General Secretary of Community, said: “Steelworkers have fought hard to ensure the future of British steelmaking. With a commitment to avoid any compulsory redundancies until October 2026, and the first £200m of any operating profit being invested back in the business, this joint venture has the potential to safeguards jobs and steelmaking for a generation. However, this joint venture will only succeed if the necessary strategic investments are made to allow the business to thrive. Ross Murdoch, National Officer for GMB said: “Along with our sister unions in Tata Steel, GMB has always strived to secure jobs and long term investment for the highly skilled workforce within Tata Steel UK. Comment: The workforce in Tata Steel steel have shown dedication and commitment to getting this agreement and in the fight to save the UK steel industry. It is time for the Government to now step upto the plate. They must now deliver the steel industry sector deal, to show they back the UK steel industry and UK manufacturing; support measure to stop the dumping of steel on the market, oppose Market Economy Status for China and stand upto Trump’s job destrying tariffs. We need a global solution not a trade war. The Supreme Court heard a case on June 27th (Janus vs. AFSCME Council 31) brought by the rich and powerful who are trying to take away your freedom to join in union. 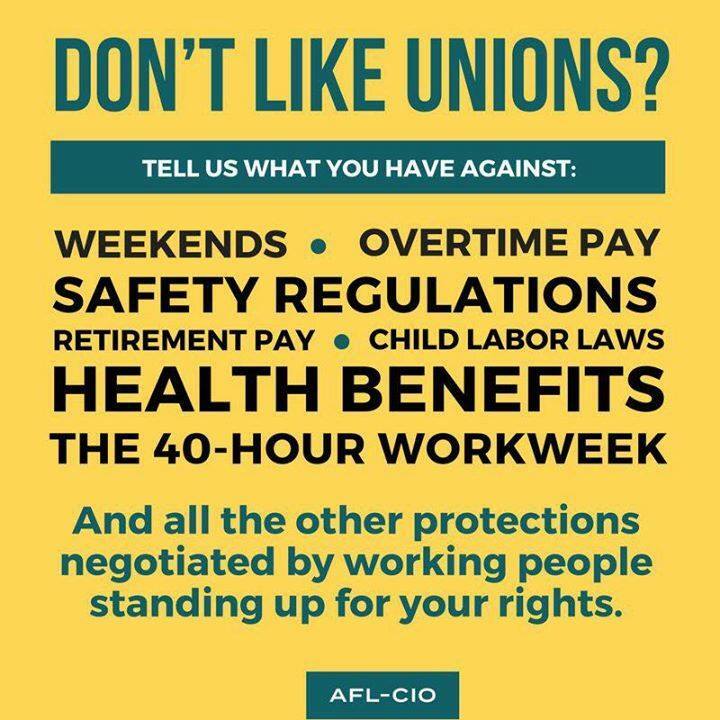 The American labor movement is a family that will not be pushed around or denied. Working people pave the streets, drive the buses, educate our children, and are the first to respond in times of emergency. Working families know best what is needed to build a better life for ourselves and our loved ones. Just like the AFSCME workers in Memphis 50 years ago, we will not back down from the struggle for justice.This past weekend, working people came together in cities all over the country to support the freedom of ALL people to join in union. Workers are fighting back against the attacks that further rig the economic playing field and jeopardize our freedom to join and win together. I know that together, we can stand firm to unrig the system and build a better life for working families. Sharing this graphic is a great way to show your solidarity in the fight for workers right now. Share the image above to support the right of all workers to join together in union for a better life. The working people of the United States and Europe have been harmed by unfair trade practices, including China’s deliberate overproduction of steel and aluminum, intellectual property theft, forced transfer of production, and violation of basic labor rights. The working people of the United States and Europe have supported the growth of multilateral global governance since the end of the Second World War, and have continued to support that structure even as it has been increasingly captured by the interests of global corporations and the failed ideology of neoliberalism. A global economy requires multilateral institutions; the alternative is a war of all against all. We support the reform of the multilateral system so that it is more democratic, more open and takes into consideration labor-social-environmental rights, but we oppose efforts to destroy it. The refusal of the Trump Administration to engage productively in established multilateral processes at the OECD and the G-7 in recent weeks has been detrimental to the international system and we urge the Trump Administration to change course. We support trade that is fair and effectively enforced, in particular when it comes to protecting and enhancing key international labor rights such as freedom of association, right to organize and collective bargaining. This is the only way to ensure a level playing field for workers’ rights and avoid a race to the bottom on wages and working conditions. So far, our respective governments and the European Commission have paid too much attention to international trade liberalization, while neglecting the consequences on workers’ rights and their conditions. This neglect now threatens the underlying legitimacy of the international system and must be addressed. When states or firms break trade rules or exploit loopholes, working people are the first to be harmed, and we expect our elected governments to stand up for us. When unfair trade practices go unaddressed, working people suffer further harm. That is why we have long advocated for swift and concrete global actions to address harmful, state-driven trade-distorting practices. To avoid a spiraling trade crisis, a comprehensive multilateral approach must be developed so no country has to go it alone. We believe that trade enforcement is most effective when our governments cooperate to achieve shared goals. The priority should be to work together to thoughtfully and effectively address trade practices, including those by China, that for too long have allowed global companies to profit at our expense instead of with us. A rules-based trading system requires that rules be enforced. We are united in support for a concerted approach to China’s trade-distorting practices and in our opposition to a trade war. We believe the failure on the part of multilateral institutions such as the World Trade Organization (WTO) to effectively address China’s trade-distorting practices is a threat to the multilateral system itself and must be addressed. Global shared prosperity, sustainable development, inclusive growth, and respect for international labor rights require comprehensive trade reform and multilateral action. We urge all of our governments and the European Commission to work together, not at cross-purposes, to achieve these goals.